WELOME TO THE CHESAPEAKE RANCH AIPORT...if you are flying in for the first time or are a guest, please contact the airport manager first. 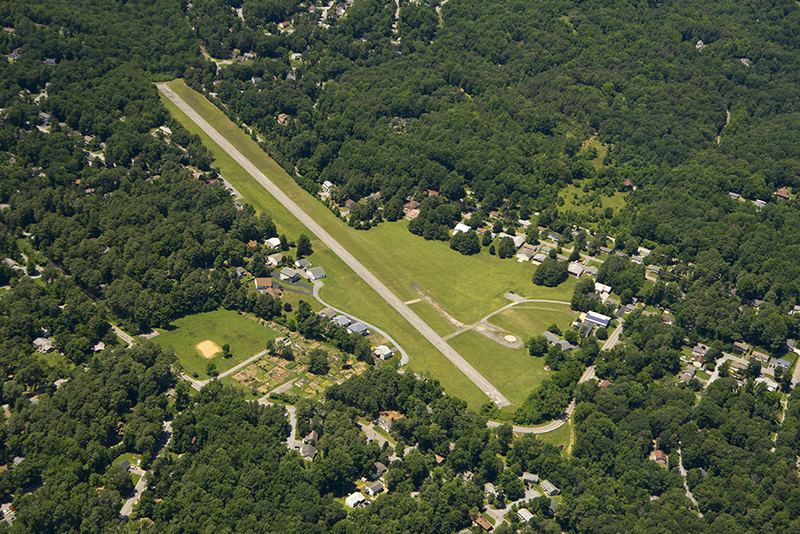 The airport is a private, non-commercial airport located on the Chesapeake Bay. The airport has a 2500ft x 50ft lighted asphalt runway. Please read Paragraph B of our Policy & Procedures before flying into the airport. The short video on the left will give a quick overview of the MD50 Chesapeake Ranch Airport and our community. More detailed information can be foud on the other pages of this web site. On the "Activities" page you will find information on social activities, flying, and the surrounding community.